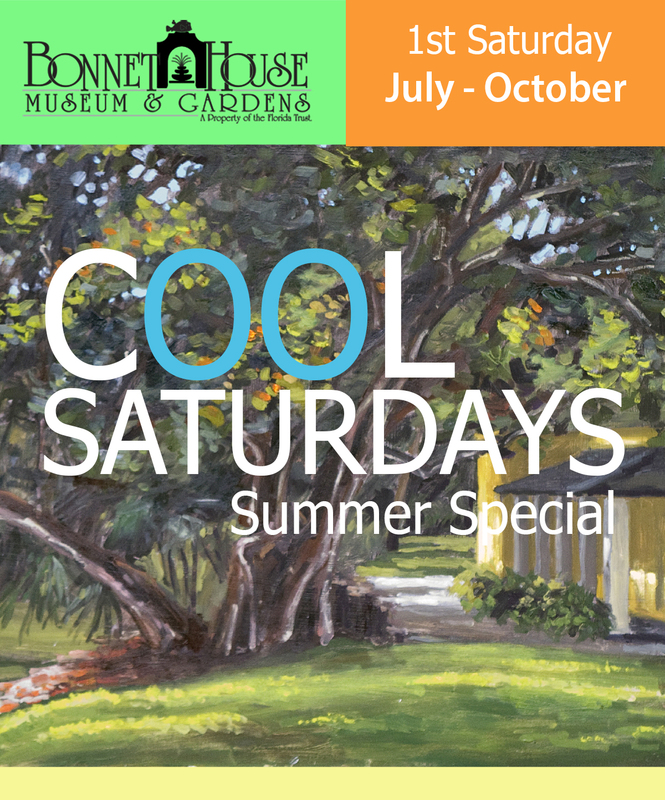 Join fine artist and watercolorist Karen Eskesen in the historic Bonnet House gardens for this six-week session. Workshop includes traditional techniques of realism in watercolor and line drawing and time to paint in the gardens. Art tables are available in a shaded area.